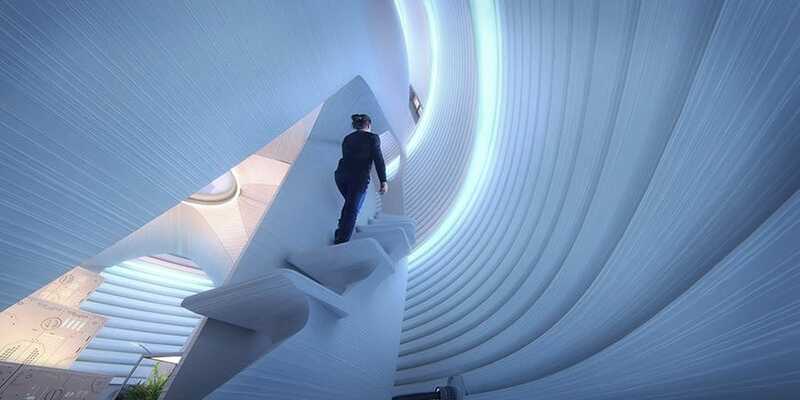 Despite the fact that construction 3D printing is still just taking off here on Earth, some companies are already looking beyond the Stratosphere towards building 3D printed habitats and liveable structures in space. The ambitious and quite niche branch of AM research, spurred on by space exploration organizations such as NASA and ESA, is being pioneered by a handful of companies who believe their construction AM platforms have the potential to be adapted for the harsh environments of the Moon and Mars. 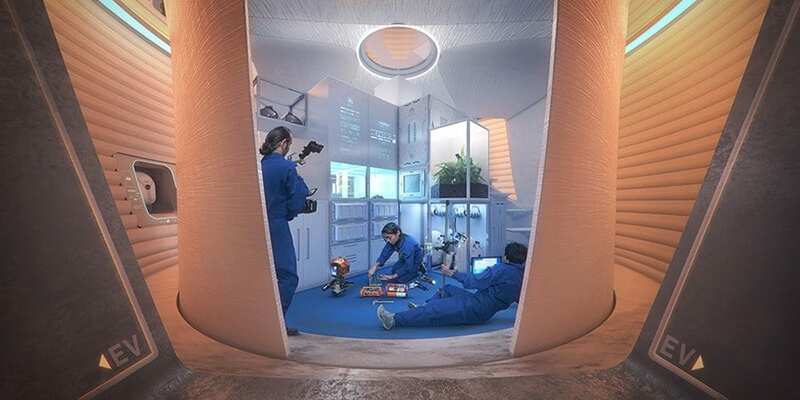 Perhaps the most recent development in 3D printed habitats in space comes from AI Spacefactory, a New York-based startup that has just received a prize of nearly $21,000 from NASA for its Project MARSHA proposal. MARSHA, which fittingly stands for Mars Habitat, was selected by NASA as the top design for its 3D Printed Habitat Challenge. 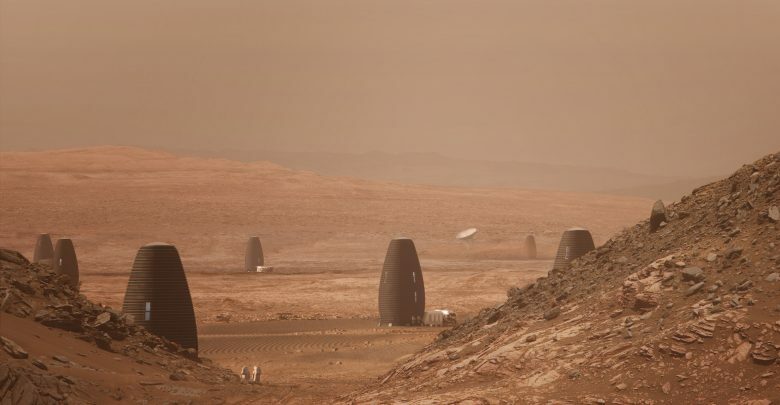 The MARSHA structures designed by AI Spacefactory are tall, cylindrical buildings (as opposed to most low, bunker like designs) which are meant to be constructed using a 3D printing process called in situ resource utilization (ISRU) and materials sourced from the Martian soil including a material named MARSHA matter that is made up of basalt fiber and renewable bioplastic (which will be extracted from plants grown on Mars). 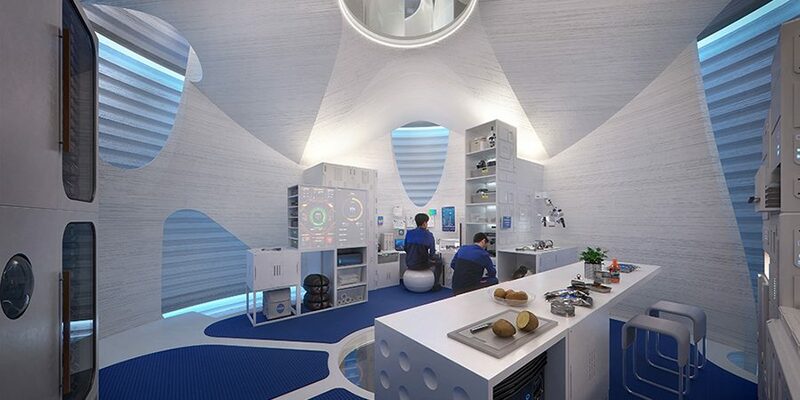 More than just functional and safe, the MARSHA housing designs also take into account the quality of life of astronauts who might one day live on the Mars by integrating a sky light, windows, a recreation room and various other features meant to make the alien territory feel a bit more like home. 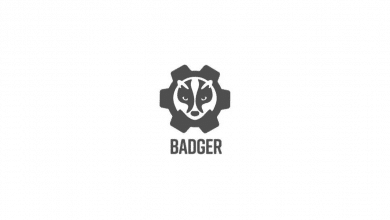 Branch Technology, the Chattanooga, Tennessee company known for its C-FAB freeform 3D printing technology, is one particularly notable company that has demonstrated its technology’s potential for 3D printing structures off Earth. In fact, in 2017, Branch was awarded first prize by NASA for phase two of its 3D Printed Habitat Challenge, part of its ongoing plan to construct extra-terrestrial 3D printed habitats. In the challenge—the Structural Member Competition—Branch Technology worked in collaboration with Foster + Partners to 3D print a number of structural elements, including three cylinders, three beams and a dome, using an indigenous Martian-like regolith and recyclable materials. The resulting structures by Branch reportedly displayed high strength and resistance, which ultimately set it apart from its competitors. 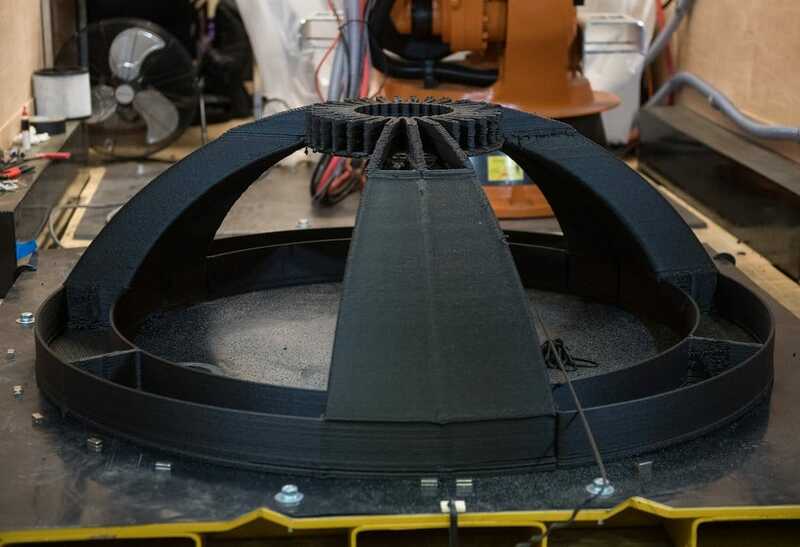 Interestingly, for the challenge, the company also demonstrated how its own C-FAB 3D printing method could be used to construct a more lightweight but still strong dome structure. Here on Earth, the company recently constructed the world’s largest 3D printed structure in Nashville and is continually working on the much-anticipated Curve Appeal home using its C-FAB robotic, freeform printer and strong carbon fiber reinforced materials. Within the construction 3D printing industry, Behrokh Khoshnevis, the founder of Contour Crafting Corporation, is something of a visionary. A professor of Industrial & Systems Engineering, Aerospace & Mechanical Engineering, Astronautics Engineering, Biomedical Engineering and Civil & Environmental Engineering at the University of South California, Khoshnevis has many accolades and diverse research projects to his name. Perhaps one of his most prolific endeavors is a 3D printing process called Contour Crafting which, says the professor, has applications both on Earth and in space. 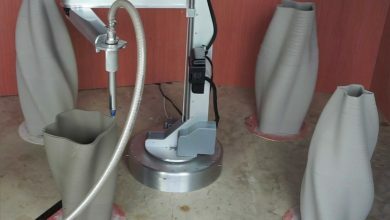 The process, invented over two decades ago, consists of a large-scale robotic 3D printer which deposits thick layers of concrete while simultaneously smoothing out the layers to build up structures in situ. 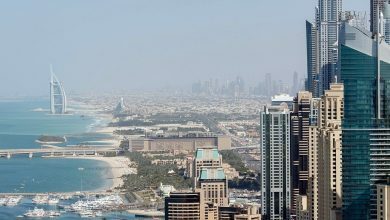 On Earth, the process is capable of building a 185 square meter house in under 24 hours. In space, Khoshnevis is working alongside NASA to explore the construction of buildings on Mars or the Moon using his Contour Crafting platform and locally sourced materials. On the moon, Khoshnevis believes that lunar dust could be melted to form a printable construction material, while on Mars, sulfur could be used as a binder material instead of water. Since as early as 2009, a consortium made up of Foster + Partners, Alta SpA, Monolite Ltd, and Scuola Superiore Saint’Anna have been working on advancing research and methods for 3D printed structures on the Moon. 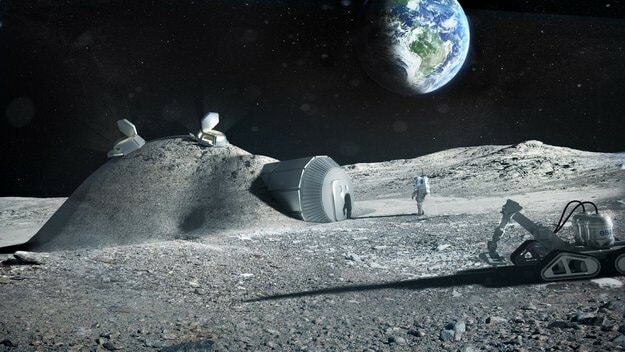 Working under a European Space Agency (ESA) contract, the group has sought to investigate the feasibility of 3D printing moon dust for construction applications and for eventually setting up lunar colonies. Space engineering company Alta SpA has led the research, Foster + Partners has come up with design concepts, the Perceptual Robotics Laboratory from the Scuola Superiore Sant’Anna has provided robotics expertise and Monolite UK has brought its 3D printing technology to the table. Monolite UK, for those unfamiliar, is the company founded by D-Shape 3D printer inventor Enrico Dini. 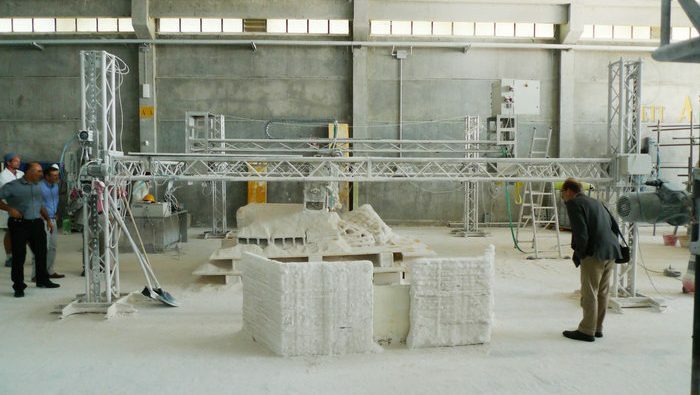 Patented by Dini in 2006, the D-Shape 3D printer uses a binder-jetting process to build up structures using a local building material (in the case of space, it would be a regolith or moon dust) and a magnesium-based binder. 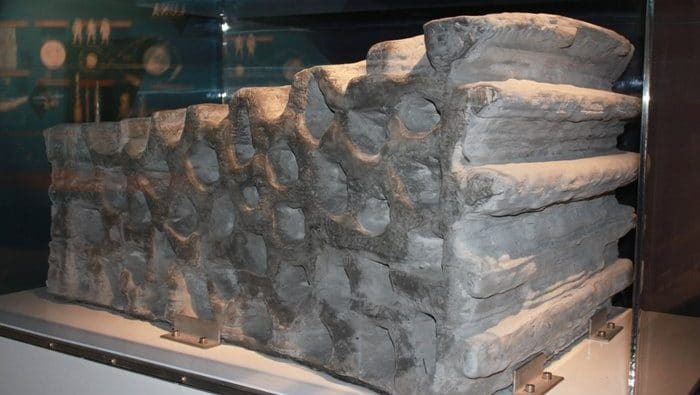 Because this type of binder is not found on the moon, the consortium has also explored making structures that require the minimum amount of binder per volume of regolith. 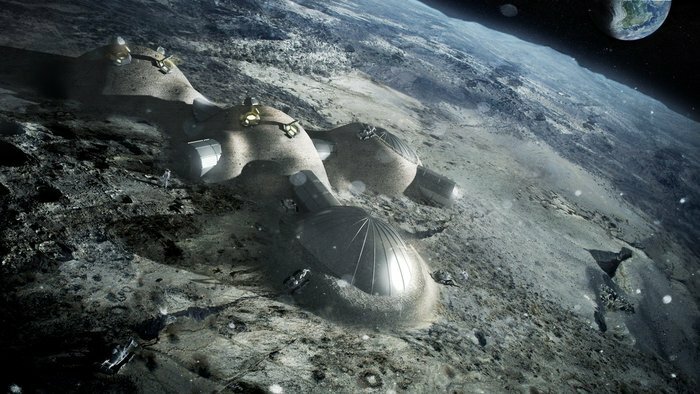 Although the Lunar Outpost project has not been radically modified or updated since Foster + Partners published a report in 2015, ESA still considers it a valuable candidate—and currently, its only candidate—for 3D printed construction in future moon exploration missions. Space Decentral is a project led by NASA veterans to build a decentralized space program, connecting thousands of engineers, scientists, and future astronauts, to devise and fund next-generation space initiatives. The purpose of its Coral program is to demonstrate and develop the ability to use lunar regolith to produce a prototype habitat in-situ. 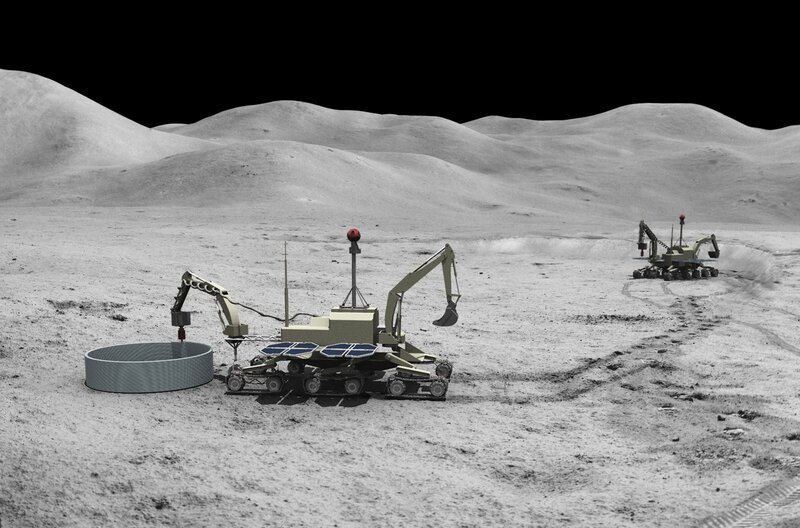 Coral will involve a series of increasingly complex phases that will raise the TRL of technologies necessary for ISRU of lunar regolith, culminating in the robotic construction of a prototype habitat structure on the lunar surface. Earlier phases of Coral will occur in terrestrial settings; later phases will require operations on the lunar surface. The primary objective of Coral is to demonstrate additive manufacturing on the Moon’s surface using lunar regolith as feedstock. This objective informs the remainder of the program sequence. Coral is named after the marine animal “Coral” that builds extensive and elaborate structures using minerals they extract from the seawater. Coral uses local resources to perform accretive or additive manufacturing, which in human terms equates to 3D printing. Coral ranks as one of the most prodigious animal architects and builders, especially in the relationship between their minute size and the scale of the calcified structures that they build. The Coral Team hopes that their Coral system will prove equally effective at extracting local resources—namely regolith—on the Moon and transforming it into durable and useful structures. 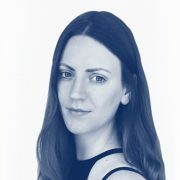 Branch Technology, Contour Crafting, the Monolite consortium, AI Spacefactory and Space Decentral are certainly not the only ones pursuing construction 3D printing for interplanetary applications, but they have arguably presented the most compelling approaches to achieving 3D printed homes on Mars or the Moon. 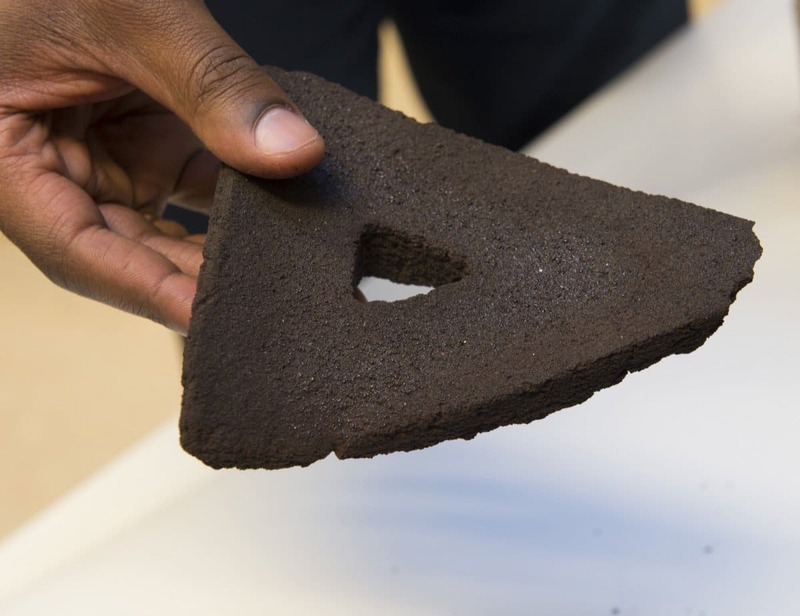 You may also have noticed that all four groups share a key element in their AM technologies: using local materials from the Martian or lunar surface to create 3D printable construction materials. 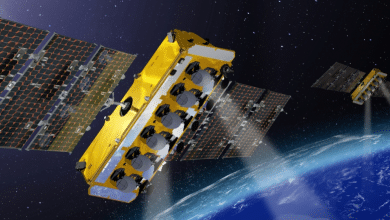 Though innovative, this shared feature is born mostly out of necessity, as it would be prohibitively expensive (and even impossible) to transport heavy construction materials such as concrete into space. On the materials front, there are numerous research groups and organizations investigating how soil from Mars and dust from the Moon could be made into reliable construction materials using simulated space materials here on Earth. The RegoLight project, for instance, is developing a way to sinter simulated lunar regolith using sunlight and ESA demonstrated the ability to 3D print small structures out of a volcano-derived simulated Mars regolith. NASA, interestingly, has been working with the University of Central Florida to find a way to extract metals from Martian soil which could be used to 3D print tools, electronics, housing components and more. All these areas of research and innovation—from design to 3D printing hardware, to materials—will prove critical in taking humans closer to building habitats and, ultimately, to push additive manufacturing to the outer limits of the universe.